In all our work, we take care to meet the needs of both our clients and their trees. 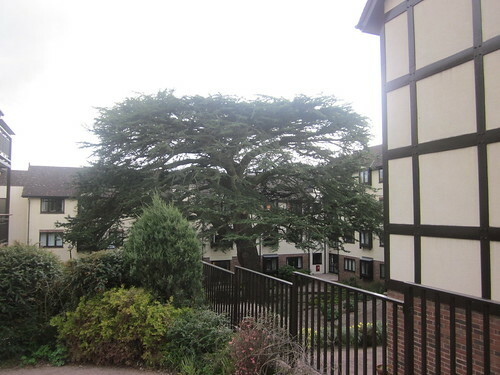 From a small Cherry tree in the garden to a majestic avenue or towering Cedar, we can manage all types of trees in a wide variety of situations. We believe, from our years of experience, that it is this very experience, as well as qualifications and updating, that is important in providing the client with the best value and most appropriate advice and work. Of course, this list is not exhaustive, if it is to do with trees we will try to help, see ‘other things we do’. Often it may be difficult to decide on the best way to manage your trees. Different species, the conditions and the time of year can all influence the best approach to maintenance and care. We aim to provide advice that is suitable to your aims, budget and the health of the tree. 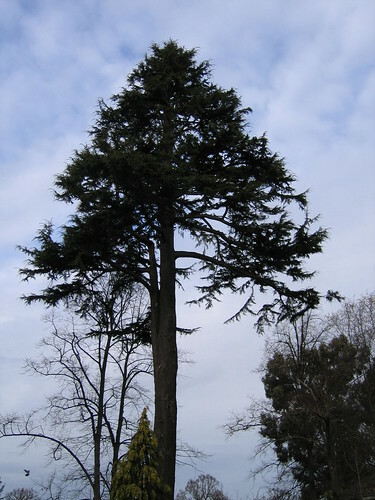 We deal with all types of trees – from Leylandii in the back garden to specimen trees in grand locations. Each tree, and its care, can have a dramatic effect on the surroundings and those who live there. 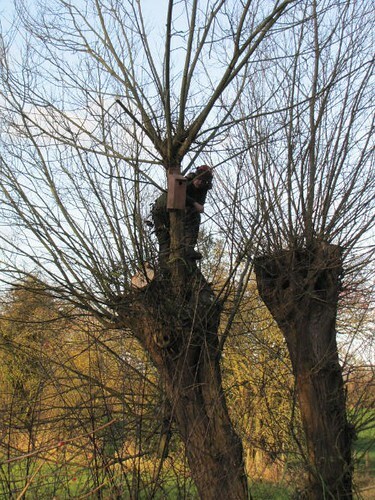 We often receive calls from people who are suffering the consequences of having a tree poorly pruned in the past; unfortunately, it is then usually too late. It is therefore important to think carefully about the best approach to tree maintenance, based on each context and situation. At The Good Tree Company we are specialists in subtle and sympathetic pruning. We will often achieve the client’s aims (e.g. reduce encroachment, improve light or reduce hazards) by carrying out tree works, which to a passerby would be unnoticeable: i.e the trees appear to retain a natural habit. Gardens can be opened up, trees revealed and their beauty enhanced. 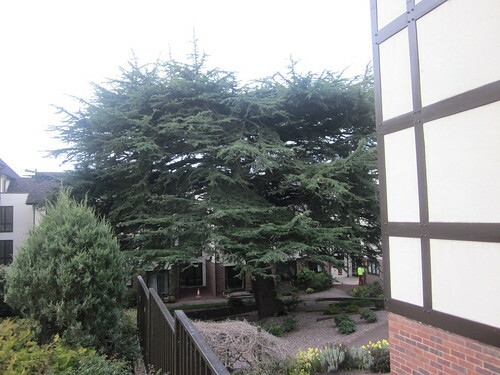 We also specialise in large tree maintenance and dismantling. 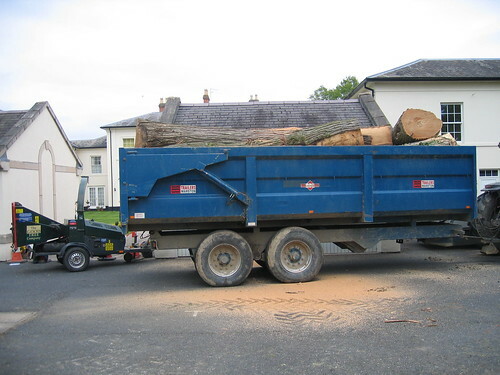 If a tree has to be removed it may require especially careful dismantling to protect valuable or otherwise important structures beneath the tree. In these situations we can use a variety of specialist techniques to ensure extra care, and safely and efficiently remove the trees. We also offer the specialist work of air spading. The air spade can be used to reveal the whereabouts of roots in order to work around the tree without damaging it. This tool is not widely available but can play an important part in preserving and improving the health of your trees. Knowledge of trees, their wellbeing and their effects on the environment, is a wide area of study. The Good Tree Company has many years of experience in these areas (our team), along with a desire to act sympathetically rather than use severe treatment, where appropriate. 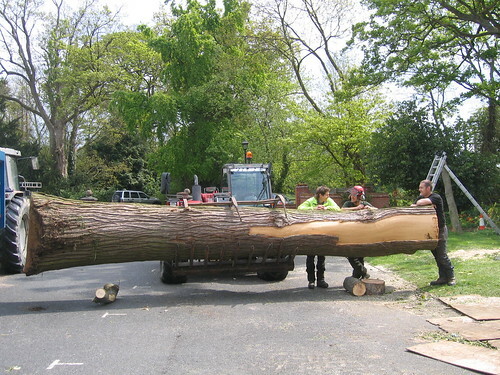 We specialise in tree surgery and we will not immediately have all the answers to every tree problem. Where this is the case we have a network of colleagues and contacts who should be able to meet your requirements. You can deal with them directly, or if you prefer a one-stop-shop we can do all the organisation. 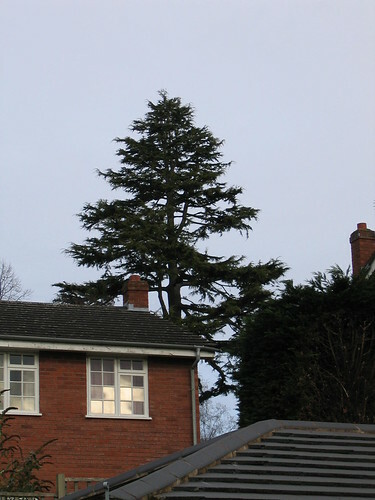 If you are not sure whether we cover your tree-related concern, please contact us to talk it through.